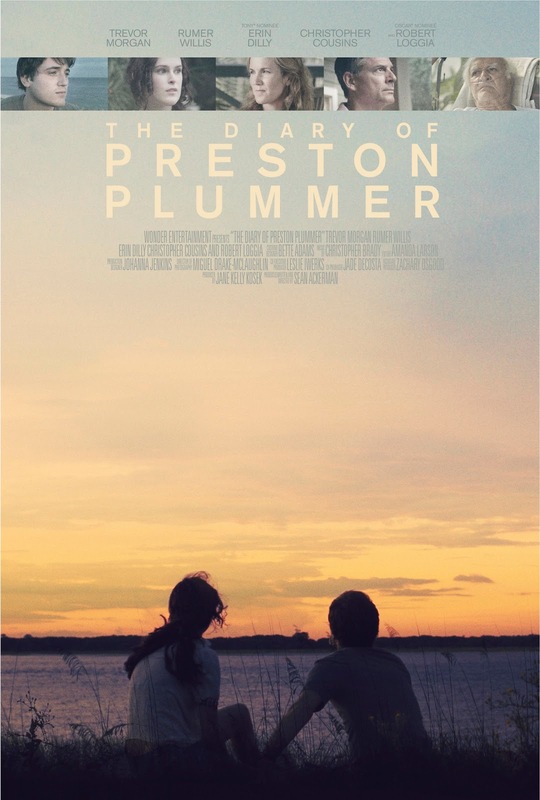 All About Indie Filmmaking: The Diary of Preston Plummer Released This Friday April 20th! 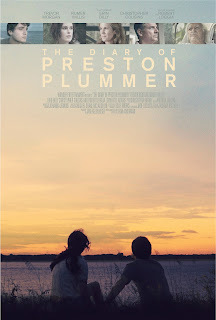 The Diary of Preston Plummer Released This Friday April 20th! Our new film The Diary of Preston Plummer will be released on Video on Demand - check your cable On Demand and online sites for downloads and rentals - and in 5 cities theatrically this weekend. See below for the cities and showtimes. But first, here's the synopsis: On the day of his college graduation, Preston Plummer cannot think of a single thing he really loves. Adrift, Preston follows a beautiful but troubled young woman, Kate Cather, to a small island town where he begins to fall for her. Their relationship is soon threatened when he uncovers her family's dark past. Wow I think the movie, The Diary of Preston Plummer, is a great movie. It's so romantic. 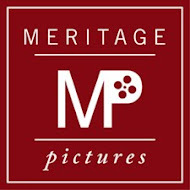 I hope to watch it. I just found your blog by chance and wonder how and where I can watch the whole movie in Europe. Please let me know somehow. Thanks and cheers from midnight Germany! Unfortunately we don't have distribution in Europe yet. We're working on it! Thanks for checking in and hopefully you can see it soon.